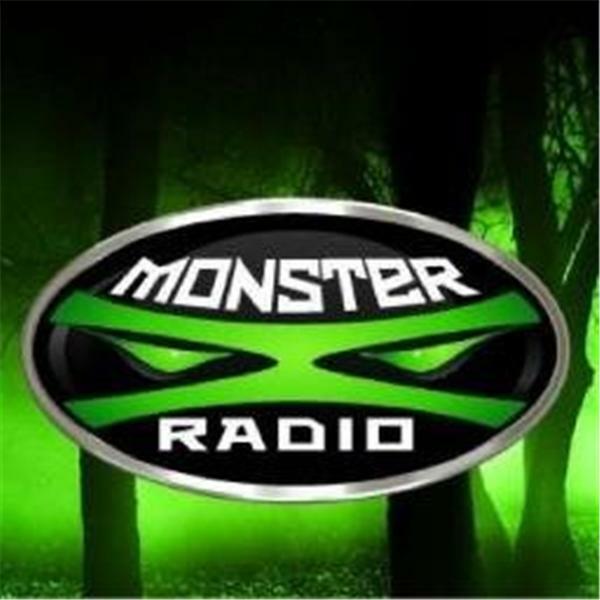 Monster X Radio presents another episode of our popular 'The Haunted Sea' series. Join our hosts Scott Mardis and Julie Rench as they are joined by author Max Hawthorne. They discuss a range of topics including the Megalodon shark and Max's theory that they change from primary hunter to primary scavenger as they age. They also talk about Max's mega-popular book series 'Krono's Rising as well as what he's currently working on.